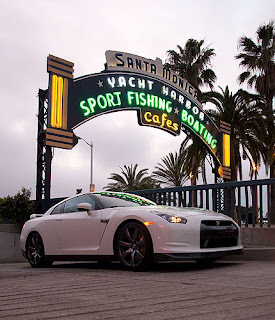 Scott Oldham and his crew are taking a US spec R35 GT-R on a 3000 mile road trip. Sounds like fun, wish them luck. First stop El Mirage. .